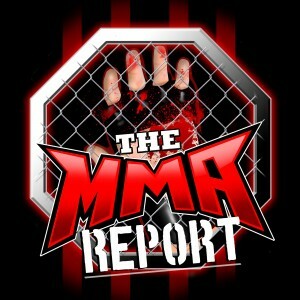 This week on The MMA Report Podcast, Jason Floyd and Daniel Galvan kick off the show by giving their thoughts on what happened last Saturday night at UFC Fortaleza. Their discussion of the event ranges from the ESPN+ presentation of the UFC to Marlon Moraes clearly being the number one contender in the bantamweight division. 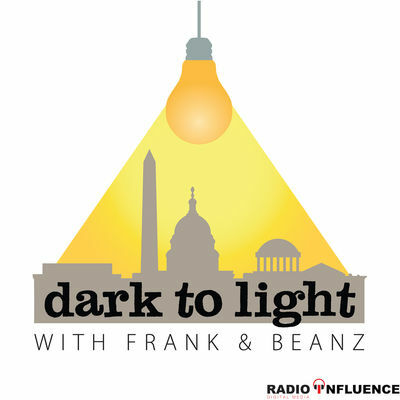 Following their recap of last week’s UFC Fight Night card, you will hear Jason’s recent conversations with Bellator featherweight Henry Corrales, The MMA Lab head striking coach Eddie Cha and Bellator welterweight Logan Storley. After those interviews, Daniel re-joins Jason to preview this weekend’s Bellator Newcastle and UFC 234. They tell you about some of the matchups that interest them the most and explain which betting lines are surprising to them. 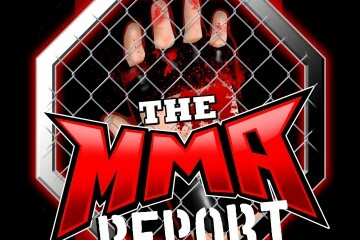 Subscribe, Rate and Review to the The MMA Report Podcast on Apple Podcasts, Stitcher and Google Play.